Kitchen Sink coffee shop seeks local art Reviewed by Edgeville Buzz on November 6, 2010 . Barista-owned coffee shop Kitchen Sink regularly displays local artists’ work on their walls, such as this current display by artist Alice Dubois. 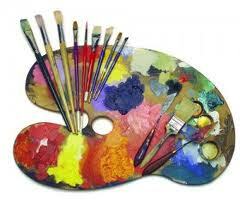 They are currently seeking local artists who would like to display their artwork in their store in 2011. If you, or anyone you know, is interested in displaying your art you can e-mail kitchensinkcafe@gmail.com with a link to your web site/online portfolio for consideration. Kitchen Sink is located on Berwyn just east of the El stop (1107 W Berwyn).